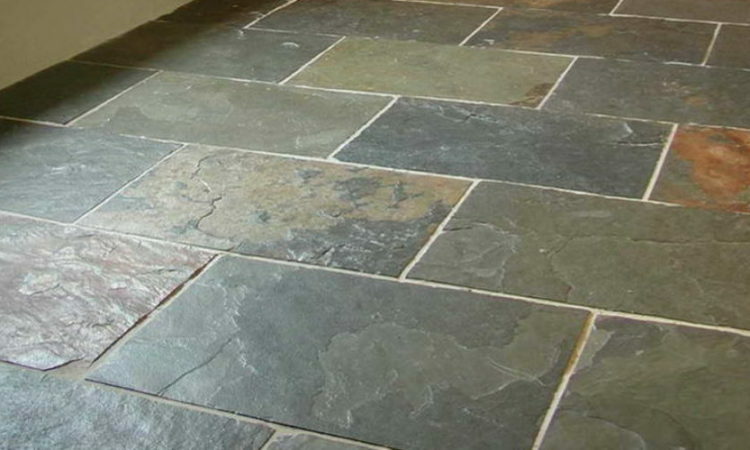 The Natural Stone Council (NSC) assumes slate as an “inherently earth-friendly” material. It has lots of eco-friendly attributes that make the stone first choice for roofing and flooring applications. This stone is eco-friendly because it is durable, easy to use, and maintain. Recyclability and the use of the best practices preferred at quarries and manufacturing units declare the stone ready to use. This fine-grained material is ideal as roofing slates/shingles. Slate suppliers suggest that sealants enhance stone’s stain resistance, durability, and surface smoothness. The NSC writes, “Conserving resources, preventing pollution, and minimizing waste are some ways the stone industry is working to be eco-friendly through green building.” That is why Indian slate gives an edge to all. Know more about the processing, extraction, availability, and marketing options of the highly decorative roofing and flooring stone. A large number of slate suppliers in India are indulged in the manufacturing, processing, and selling of different slate types. The Indian stone is famous for its inherent features. It is an opencast method that slate quarry owners use for mining the stone. 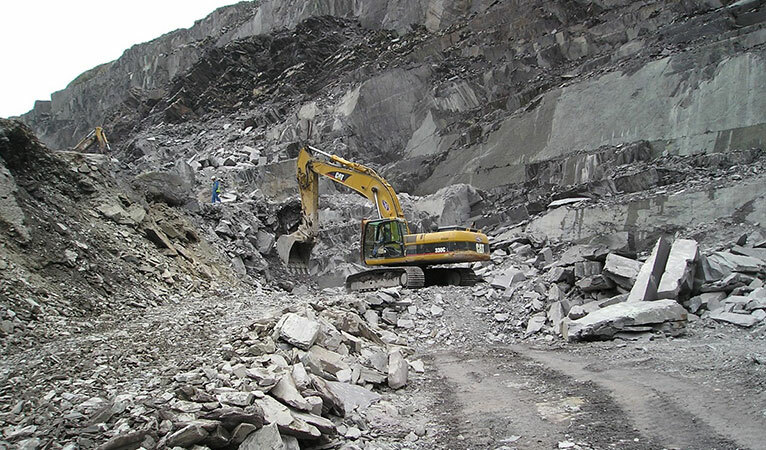 With the process of drilling and controlled blasting, stone engineers remove the slate from mines. Through a semi-mechanized method, labors carry out the stone manually. Next, the slate slab is broken by hammers and other sharp objects. It is done to have smaller slate pieces in thickness of 6-10 mm for cladding and thickness of 20 to 35 mm for flooring. Before being sold in the competitive market, the stone is made smooth and edged. Available slate finishes: Natural split, honed, polished, natural + brushed and honed + sandblasted. Regatta Universal Exports, one of the prominent slate suppliers in India, serves its global customers with unbiased stone solutions with a unique touch of 100% quality, round the clock customer service, and updated packaging and shipping facilities. The stone supplier overcomes all expectations with timely delivery of customized slate products at a competitive price tag.